Join us for a tour of our biodynamic orchard and learn more about what goes into your bottle of Redbyrd Orchard Cider! For this one special day we’d like to invite you to come get to know our trees, sheep, geese, and family. We’ll have orchard walking tours with our cidermaker and orchardist beginning at 11am and 1pm and ending with a lovely apple, cheese, and Redbyrd Orchard Cider tasting. Rain or shine. Come visit us in the orchard October 9th…join the tours or just come find a pretty spot to paint a picture, picnic with friends, commune with the sheep. That’s right…open orchard hours 11am-3pm. 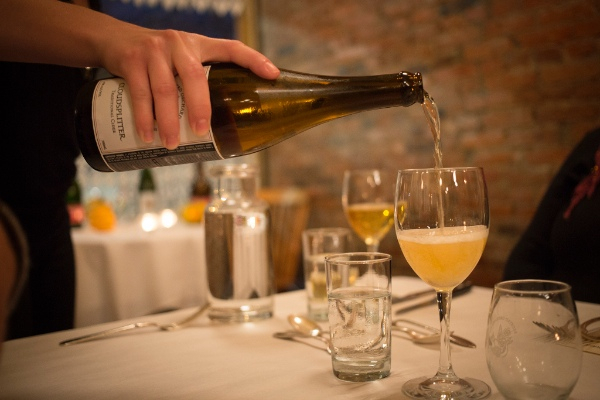 Join the Redbyrd cidermaker and orchardists for an inspired pairing dinner. 4 courses with introductions by chef, Justin Paterson and cider maker, Eric Shatt. 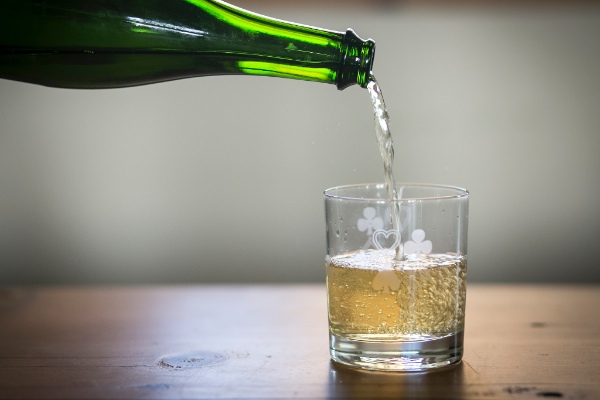 Taste the ciders as they should be, paired with amazing food. We’ll also be tasting the apples that go into each cider. Not to be missed! $59 per person + tax and gratuity by reservation only. Seats are limited. During Finger Lakes Cider Week 2016 You can also find Redbyrd Orchard Cider at CiderWeekFLX@Trumansburg Farmers’ Market, Geneva Night Out and specials throughout Cider Week FLX!